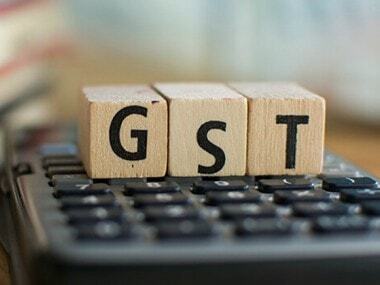 New Delhi: GST collections rose marginally to Rs 94,442 crore in September 2018 from Rs 93,960 crore in August and are expected to increase further in the coming months on account of higher sales in the festival season. The Finance Ministry in a statement on Monday said 67 lakh businesses filed Goods and Services Tax (GST) returns in September and deposited Rs 94,442 crore as taxes. 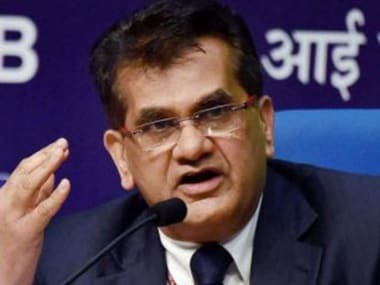 Of this, Central GST (CGST) collection is Rs 15,318 crore, State GST (SGST) is Rs 21,061 crore, Integrated GST (IGST) is Rs 50,070 crore (including Rs 25,308 crore collected on imports) and cess is Rs 7,993 crore (including Rs 769 crore collected on imports), the ministry said. "The total revenue earned by the central government and the state governments after settlement in September 2018 is Rs 30,574 crore for CGST and Rs 35,015 crore for SGST," it added. The September revenue collections reflect the purchase and sales activities conducted in the month of August. 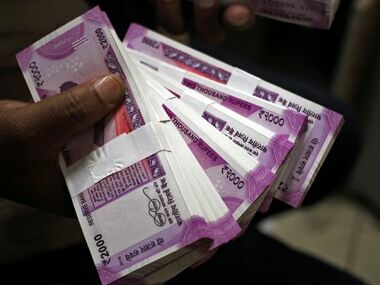 Tax experts said historically in July and August indirect tax collections remain subdued and pick up with the onset of the festive season post-Ganesh Chaturthi. Deloitte India Partner M S Mani said, "The collections for the month of August reflect the fact that the festive season has not yet kicked off and the effects of the rate reductions on a large number of items from 28 percent to 18 percent is now being felt. "With increased volumes expected in the festive season which has commenced in September, the collections over the next few months are expected to improve,” Mani said. Effective 27 July, the GST Council cut rates on 88 items, including sanitary napkins, fridge, small screen TV, washing machine, footwear, among others. Only 35 items were left in the highest tax bracket of 28 percent after the rate cut. The Finance Ministry has targeted monthly GST collections of Rs 1 lakh crore for this fiscal, but the actual number has fallen short of the target month after month. 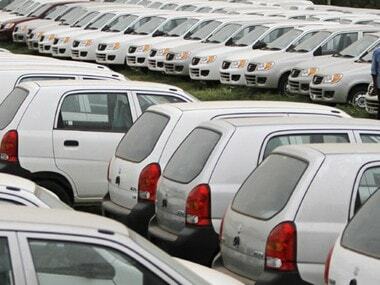 The sole exception was the month of April in which the numbers exceeded Rs 1 lakh crore. The collections stood at Rs 94,016 crore in May, Rs 95,610 crore in June, Rs 96,483 crore in July and Rs 93,960 crore in August. EY Tax Partner Abhishek Jain said, "An increase in GST collections despite rate cuts on various products brings a gleam for the future trend expectations as well. The possible reason for this could be the various anti-evasion measures implemented by the government and the related impact of this entailing businesses to refrain from any tax evasion activities".